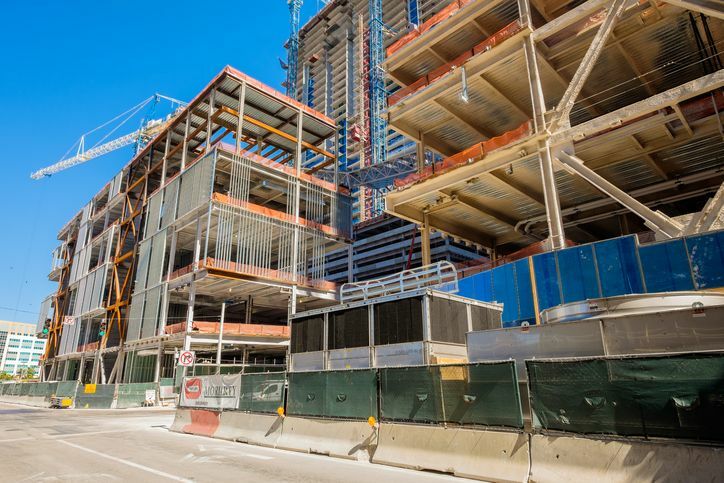 Florida recently adopted two changes to their building code. The first is a revised Coastal Construction Control Line Requirement. Coastal Construction Control Line pertains to beaches and dune systems that experience severe fluctuations based on 100-year old storm events. The Florida Building Commission and Florida Division of Emergency Management recommended changes be made to high hazard coastal areas. These changes are designed to eliminate confusing and conflicting requirements making it easier to prepare designs that meet CCL and flood requirements. These changes will yield cost savings for homeowners. Details can be found here. Flood regulation is also being updated because hurricanes and other storms cause billions of dollars in damage annually. Any owner or developer who constructs or does maintenance on buildings in flood hazard areas must meet state-mandated requirements to minimize potential flood damage. Florida Building Code flood regulations are designed to safeguard public health, safety, and welfare, as well as meet National Flood Insurance Program requirements. More information is available here. Florida registered contractors must complete 14-Hours of Continuing Education by August 31, 2017. Builders License Training Institute offers Florida-approved online continuing education that is available 24/7 on any internet friendly device. This entry was posted in Construction and tagged Florida Builder, Florida Contractor Renewal.